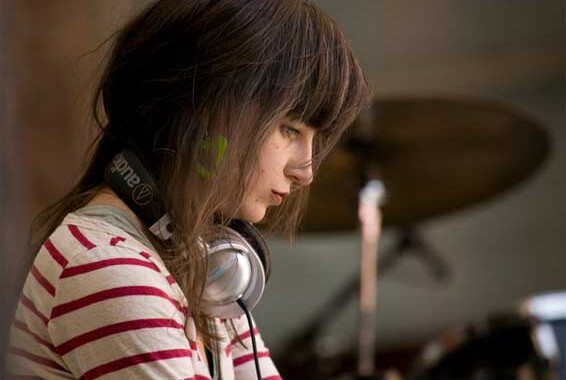 Congratulations to Marina Rosenfeld for making it to the top 20 of Boomkat’s Top 100 albums of 2013 list with her album “P.A./Hard Love”! 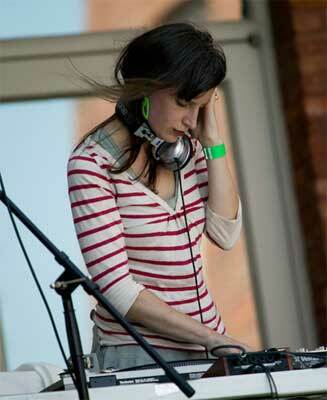 Marina Rosenfeld is a talented composer from New York City, who blends Art and Music for a experimental blend. Marina Rosenfeld, along side of virtuoso cellist Okkyung Lee and Warrior Queen collaborate sounds that should not mix but find away to be a very surreal collision of sound that will entice the listener for more. Metrosonic Recording Studio had the pleasure of Mastering Marina Rosenfeld’s album and we are proud to see how far her work has come! Check out the track “Hard Love” below and for more of Boomkat’s Top 100 Albums of 2013 click here! Posted in Ambient, Artists, Electronic, Marina Rosenfeld, Popular Posts, Psych/Electro and tagged Boomkat's Top 100 albums, P.A./Hard Love.